Rick Trainor argues that as we moved from the nineteenth into the twentieth century, the well-off increasingly relegated unpleasant aspects of the urban life and governance to the edge of their own and the public’s attention (Trainor, 2000). He had in mind what he describes as the more contentious or coercive aspects of civil life, one of which was undoubtedly poor relief. 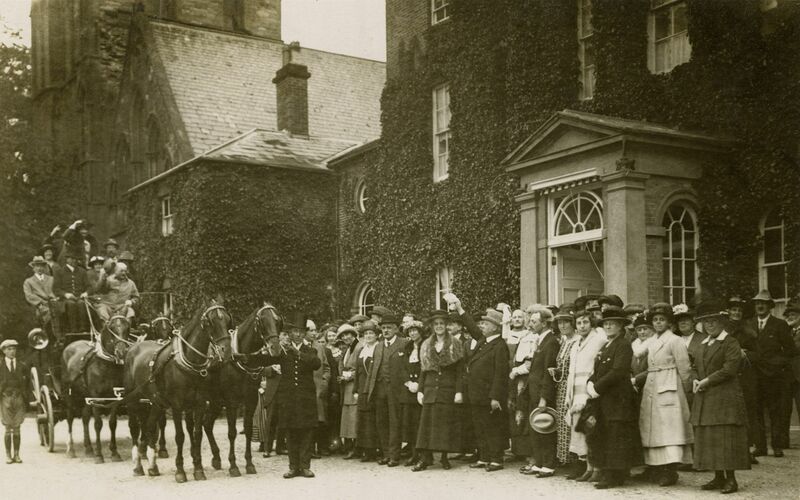 This was still administered by the Poor Law Guardians, elected men and women who represented local parishes within the Poor Law Union (the administrative unit). In many ways the system functioned in a very similar fashion to that of local government, and attracted a similar range of volunteers. The franchise, however, was more widely cast so that women and working-class members made an earlier impact. Increasingly, too, elections became more overtly party political in terms of labelling (although as with local politics the disjunctures between pre-party and party systems can easily be exaggerated). In the nineteenth century, elections to office often induced considerable friction. Partly because of this it is widely held that the office attracted fewer able candidates, and fewer candidates particularly of higher social standing (Crowther 1981; Trainer, 1993). The duties associated with the posts also became increasingly time-consuming and bureaucratic, whilst at the same time lacking in the social prestige of other forms of social and political service. Thus while it would not be true to argue that that Boards of Guardians were dominated by a lower middle-class shopocracy or by members of the lower professions, it is suggested that neither did they attract the well-to-do. Trainer argues that the lower social status of the collective membership actively discouraged the wealthy or better connected from participating. In turn this led in to the widely held view that the quality of membership was sadly lacking in initiative and drive (Trainer, 1993; Crowther 1981). 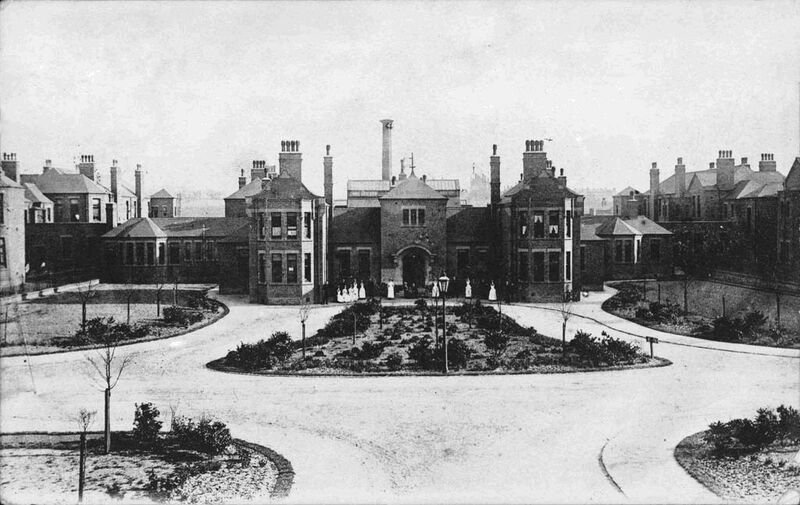 Yet the function of the workhouse changed in the late nineteenth and early twentieth centuries, as in many cases did the physical facilities and buildings, and as did the name - from workhouse to Poor Law institution. Conditions, too, were relaxed and improved, although this also remained a relative term. The twentieth century inhabitants of a Poor Law institution were typically children and the elderly (particularly those who were single or widowed), the chronic sick and the mentally ill or those with special needs, rather than the indigent, unemployed or workshy (i.e. those for whom the ‘less eligibility’ test had been originally designed under the 1834 Poor Law Reform Act). Outdoor relief for the able-bodied poor once again became the norm. By the 1920s there were also fewer inmates in Poor Law institutions, partly because other organisations were offering alternative provision, and partly because increasingly the Guardians were prepared to pay for the care of say the insane or physically disabled at other non-Poor Law institutions (Crowther, 1974). Thus the Poor Law’s position in local welfare – and thus the status accorded it –became weakened as town councils took over ‘an increasingly overlapping range functions areas like child welfare’ (Dupree, 2000). One area, however, that did grow in importance through the first half of the twentieth century was the Poor Law Infirmary. Guardians found themselves ‘more and more catering for patients who had formerly been treated at home or in the voluntary hospitals’ (Min. of Health, 1927). According to one authoritative commentator writing in 1927, the poor no longer regarded the ‘infirmary as they regarded the workhouse.’ Instead, they looked ‘upon it as a State-supported hospital; they go to the infirmary, are cared for, and they go away again without feeling they are tainted with pauperism’ (Stone, 1927). Others were less convinced, pointing out that patients, unless they were fee-paying, still had to apply through the local relieving officer to gain admission, an experience commonly thought to be ‘humiliating’ (Abel-Smith, 1964). Conditions within Poor Law institutions varied considerably. Bella Aronovitch recalled of her long-term stay in a Poor Law infirmary the petty regulations, the large wards that made sleep difficult, the frequently cursory ‘Take it or leave it’ treatment of patients and the shortage of basics such as good bed linen—what was available was ‘rough, coarse and patched up’. While there was plenty of food available, it was of ‘such poor quality and so badly cooked, most of it was uneatable’ (Aronovitch, 1974). 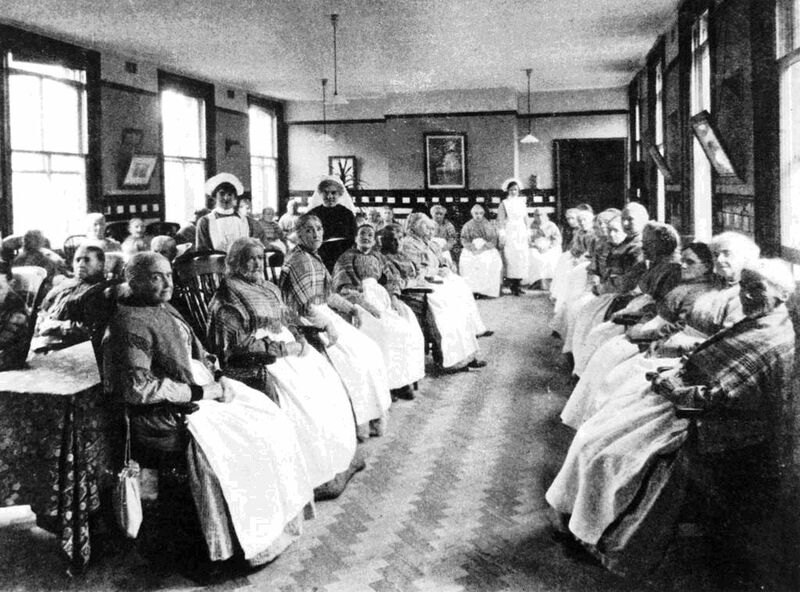 In the 1920s more than half of patients were still treated in wards within the workhouse, rather than in separate Poor Law infirmaries (Pinker, 1966). Too frequently, as one report noted, the aged were ‘considered as persons laid aside finally until their release by death’, kept in bed because it was less troublesome to staff, and denied the ‘fresh air, sunshine, and a little exercise’ that would have added ‘greatly to the happiness and well-being of the patients’ (Mackintosh, 1953). Yet increasingly, too, entertainment and other forms of amusements were provided, a response in part to broader community concerns about how the elderly were treated within institutions (Adams, 2000). It is argued that female guardians in particular – using their authority as women and mothers – improved Poor Law welfare services significantly at the local level by helping to ‘domesticate the workhouse, mother pauper children and humanise the arrangements for the sick and the old (Digby, 1996). The rise of mass unemployment in the 1920s revised the public battles over the eligibility and rates of payment of out-door poor relief. These battles were at their fiercest between the agencies local and central government (Branson, 1979). To follow Trainor’s line of argument, for those wishing to avoid controversy in public service, this was not a time to seek election to office as a Poor Law Guardian. Yet many guardians also felt a direct connectivity with the poor in their area, or with local ratepayers. As Crowther points out: ‘It was not the apathetic guardians’ who fought against centralised control, ‘but those who took much pride in their work, especially the urban unions with a heavy investment in infirmaries and other institutions’ (Crowther, 1979). The office of Poor Law Guardian was finally abolished under the Local Government Act 1929, their duties being passed over the already consolidated administrative units of county boroughs and county councils, finally completing the recommendations of both the majority and minority reports of the Royal Commission on the Poor Law, 1905-9. Responsibility for poor relief fell to each council’s Public Assistance Committee (PACs). Many serving Guardians were seconded to serve on the new committees. Council Public Health Committees were actively encouraged to take over the running of infirmaries to create a more humanised public hospital system, less handicapped by past associations with the Poor Law. Larger county boroughs, like Nottingham tended to be earlier appropriators of former Poor Law accommodation than smaller ones (here in 1935), so that when coupled with energetic staff and a suitable institution, such authorities ‘took significant steps towards the development of a first class hospital service’ (Levene et al, 2006). Hospitals that remained under the control of the PACs tended to be more poorly funded. Abel-Smith, B. (1964), The Hospitals 1800-1948: A Study in Socail Administration in England and Wales (London: Heinemann). Adams, J. (2000), ‘The Last Years in the Workhouse’, in J. Bornat, R. Perks, P. Thompson and J. Walmsley (eds. ), Oral History, Health and Welfare (London: Routledge). Aronovitch¸ B. (1974), Give It Time: An Experience of Hospital 1928-32 (London: Andre Deutch). 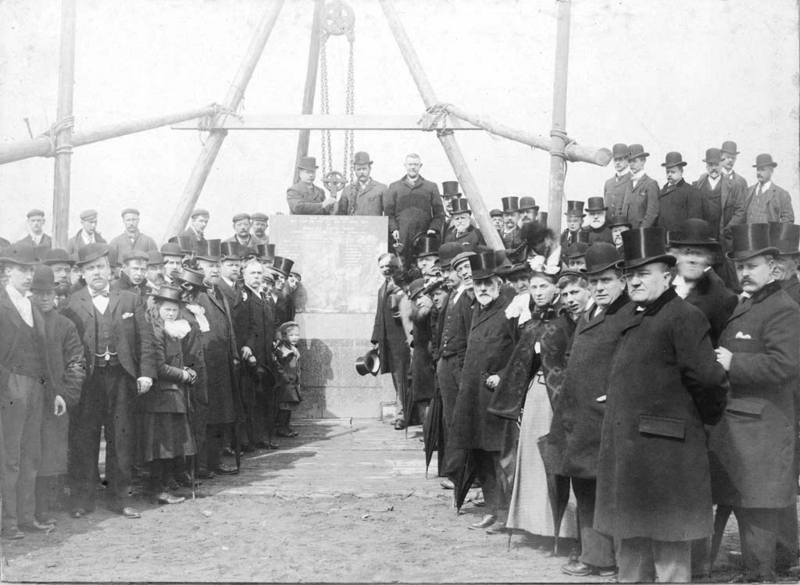 Branson, N. (1980), Popularism 1919-1925: George Lansbury and the councillors’ Revolt (London: Lawrence and Wishart). Crowther, M.A. (1981), The Workhouse System 1834-1929: The History of and English Social Institution (London: Batsford). Digby, A. (1996), ‘Poverty, health and the Politics of gender in Britain, 1870-1948’, in A. Digby and J. Stewart (eds. ), gender, health and Welfare (London: Routledge), 67-90. Dupree, M. (2000), ‘The Provision of Social Services’, in M. Daunton (ed. ), The Cambridge Urban History of Britain III: 1840-1950 (Cambridge: Cambridge University Press), 351-94. Ministry of Health, Annual Report Ministry of Health 1926-7, Cmd 2938 (1927), (London: HMSO). Levene, A., Powell, M and Stewart, J. (2006), ‘The Development of Municipal Hospitals in English County Boroughs in the 1930s’, Medical History, l, 3–28. Mackintosh, J.M. (1953), Trends of Opinion about Public Health 1901-51 (London: Oxford University Press). Pinker, P. (1966), English Hospital Statistics 1861-1938 (London: Heinemann). Stone, J.E. (1927), Hospital Organization and Management (Including Planning and Construction) (London: Faber and Gwyer). Trainor, R. (1993), Black Country Elites: The Exercise of Authority in an Industrialised Area 1830-1900 (Oxford: Oxford University Press). Trainor, R (1998), ‘The “decline” of British urban governance since 1850: a reassessment’, in R J. Morris and R. Trainor (eds. ), Urban Governance: Britain and Beyond Since 1750 (Aldershot: Ashgate), 28-46.